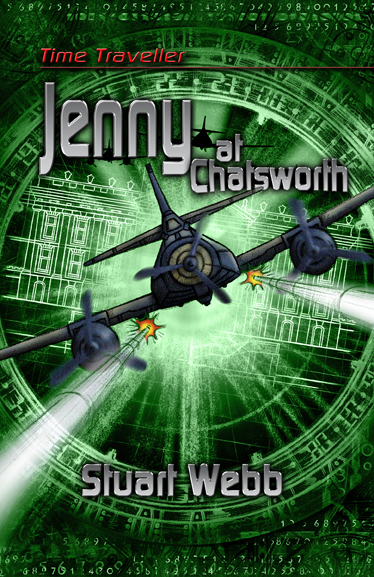 Always cheerful, full of fun and passionate about drawing, Jenny is the last person you’d suspect of having a secret life, but when she meets a strange boy at a museum she is drawn into the dark and dangerous history of the great house at Chatsworth. Its splendours are the backdrop to her discovery that life can be harsh: she experiences sadness such as she has never known before. The one person who could help her is too caught up in their own secrets to notice Jenny is endangering her life.